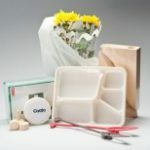 These resins enable you to offer your customers compostable packaging and plastic products, with no additional investment in your existing production equipment. 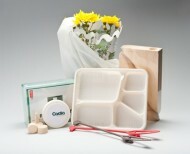 Derived from renewable resources, Cardia Compostable resins are soft touch, colourable and printable. We can develop compounds for specific customer needs and offer a base compostable resin range.